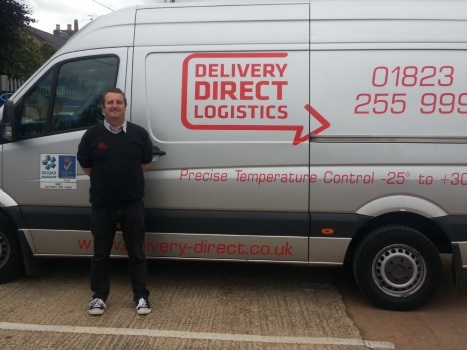 Delivery Direct Logistics (DDL) was founded in 1995 by the Managing Director. Over the years we have grown from a man in a van to an organisation capable of implementing the most challenging transport solutions. Whether you are a small independent trader, or a global corporation, we talk your language. We are not your average parcel delivery service. The majority of the work we do is either temperature controlled or high value (or both!). Our customers use us because we offer a premium service that they trust and can rely on. We pride ourselves in doing what we say we will, when we say we will do it. We are not part of a network service where goods are passed around from one company to the next. We use our own dedicated vehicles and specially selected partners to ensure we always remain in control of your goods. We have invested in ISO 9001 & ISO 14001 so you can be certain we have all the right processes in place to make sure things run smoothly. Chilled. Frozen. Controlled Ambient. Why not all three at the same time? 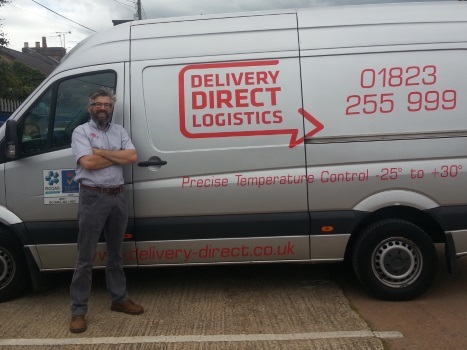 Whatever your temperature requirements, we can accommodate it on our high specification fleet. We can maintain any temperature between -25°C and +30°C, and we can share this with our customers from our live on-board tracking and temperature telemetry. We ask more questions than most. Don’t let this fool you that we don’t know what we’re doing. Our staff are specifically trained not to make assumptions, we will always validate every new detail with you, so we can be sure we are providing you with the very best service. You can trust us to get it right. Jason founded the company in 1995 and worked initially as an owner-driver. Jason has learnt all aspects of the business from the ground upwards. Jason is still actively involved in the day to day running of the business. 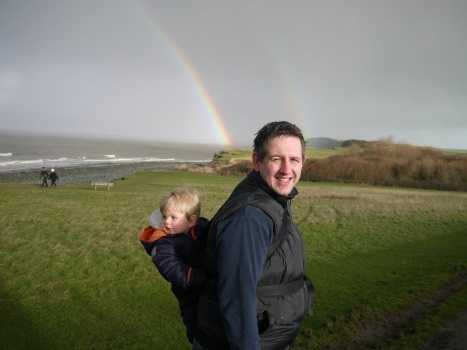 When time allows, Jason loves to watch cricket at the Somerset County Ground with family and friends, and play golf with his son at the local course. 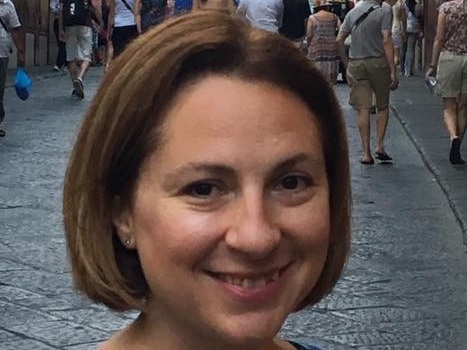 Rachel joined the company in 2003 when it was incorporated. Rachel is responsible for overseeing the administration and HR functions of the business. Rachel was pivotal in DDL being certified with ISO 9001 and ISO 14001. Rachel has a wealth of previous experience which proves invaluable to our growing business. Simon joined in 2013 and oversees all areas of the business, reporting directly to the Managing Director. Simon acts as a Key Account Manager for customers, including Severn Trent Water. As well as day to day interactions with customers, Simon also reviews our internal processes and is responsible for driving continuous improvement within the business. Darren was our first employee in 1998, and has grown with the company ever since. Initially Darren worked as a driver, learning the industry at the coal face. In 2006 Darren was promoted to Operations Manager and is now responsible for managing 8 members of staff, and ensuring our customers’ needs are met. 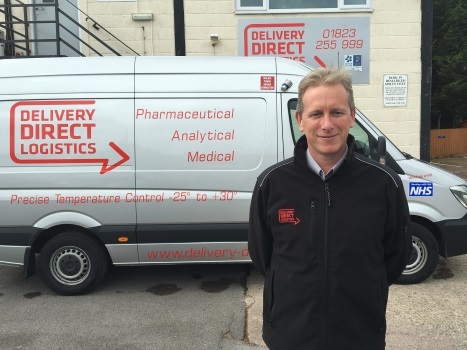 Darren is based at our Taunton HQ. Ollie joined as a driver in 2009 and was promoted to Operations Manager in 2014. Ollie is responsible for managing 8 members of staff, and works closely with Darren to ensure the fleet is in top condition. Ollie is multi-lingual, having lived and worked abroad before joining DDL. 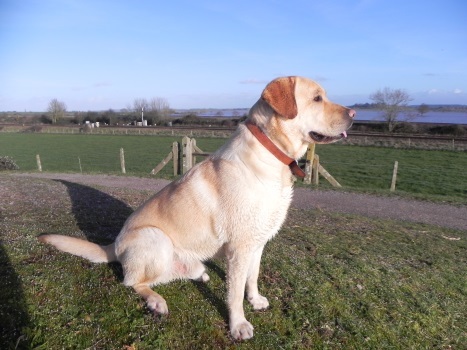 Ollie is based at our Taunton HQ. John joined DDL in 2012 when we acquired his previous employer. 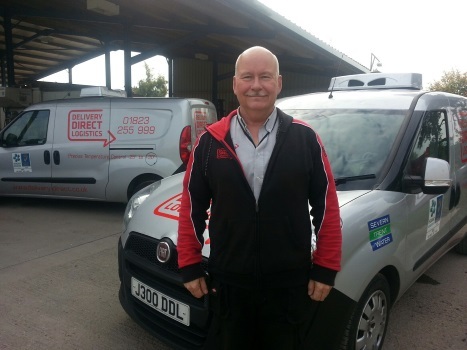 John is responsible for managing our Shropshire depot and ensuring all of our vehicles in the North and Midlands are kept in the best possible condition. John manages 7 members of staff and is a keen supporter of Manchester United. John is based at our Shropshire depot. Martin joined DDL in 2006 and is responsible for the day to day financial systems within the company. Martin manages both accounts payable and accounts receivable functions and processes the payroll for all DDL staff. Outside of work Martin enjoys spending time with his grandchildren. Wendy also joined in 2012 as part of an acquisition. Wendy provides administration support to both the Somerset & Shropshire depots, ensuring bookings are received onto our system, handling phone calls, and filing. 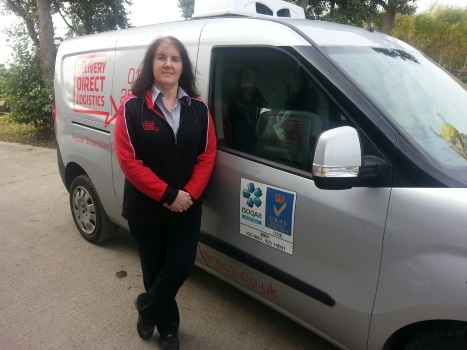 Wendy is based at our Shropshire depot. Max is Jason’s dog and therefore often finds himself at DDL HQ, where he has his own bed and plenty of affection from the team. Whilst not exactly a guard dog, Max ensures no leftover food escapes the premises! 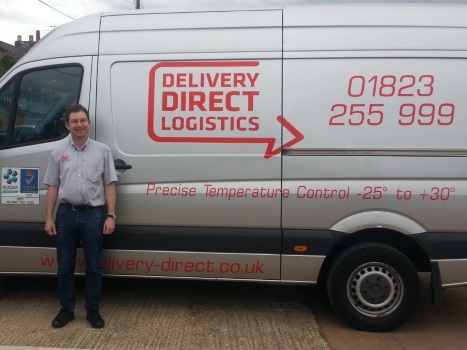 Copyright © 2016 Delivery Direct Logistics. All Rights Reserved.